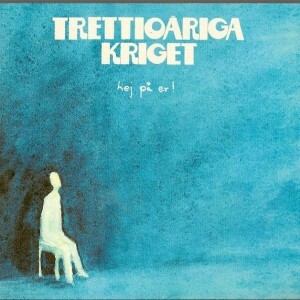 “Seaside air” is the 10th studio album from Trettioariga Kriget. 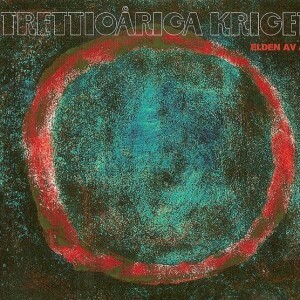 The album is housed in a beautiful foldout digi pack with as always stunning art work by Johan Gullberg. This is the first TK album since the pre-debut aLbum “Glorious War” with English lyrics. Release date: 14th of March 2016. 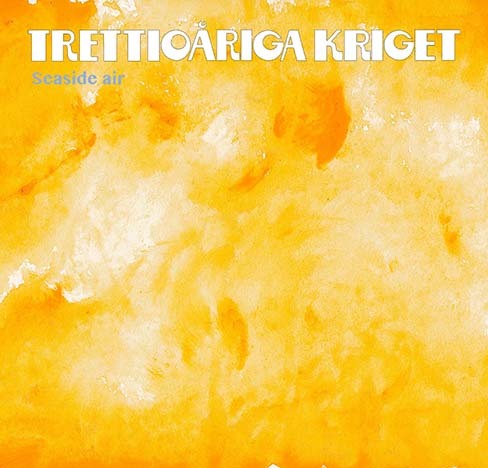 “Seaside Air”, the 10th studio album by Trettioåriga Kriget, was recorded during summer and autumn 2015 in Stockholm. 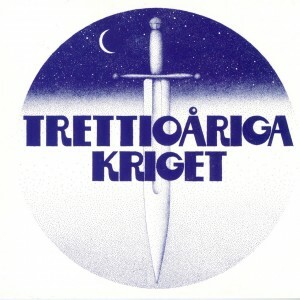 It contains seven new original songs, most of them written by Stefan Fredin and all with lyrics by Olle Thörnvall. 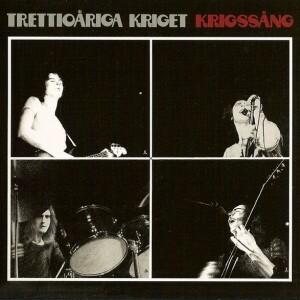 For the first time in the long history of Kriget, the entire album is in English, which should guarantee a new level of interest among the band’s very international fanbase. Mastered by Peter In de Betou at Tailor Maid Productions, Stockholm, Sweden January 2016.